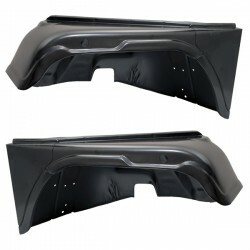 EAD Offroad carries body tubs and body panels for your CJ6 from OMIX-ADA. 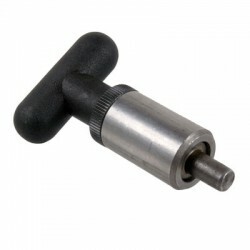 If you can't find what you are looking for please call us at (888) 521-1070 or send us an email. We take pride in being one of the few manufacturers strong enough to stand behind the legendary Jeep name. This is why we have been authorized to use the MOPAR Authentic Restoration and MOPAR Official Licensed Product logos for the more than 30 licensed parts we produce. 18 gauge steel used on b.. 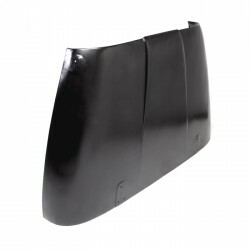 This replacement front fender from Omix-ADA fits the left side of 69-71 Jeep CJ5 and CJ6 with a side marker indent. 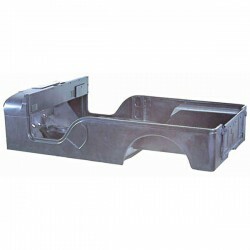 Direct OE replacement Jeep parts and accessories built to the original specifications by Omix-ADA. Limited five year manufacturer's warranty. Select Left (12004.09).. 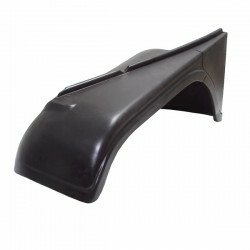 This replacement front fender from Omix-ADA fits the right side of 52-57 Willys M38-A1s, 55-75 Jeep CJ5 and 55-71 CJ6 without a side marker indent. 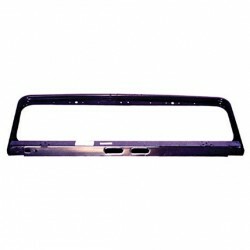 Direct OE replacement Jeep parts and accessories built to the original specifications by Omix-ADA. 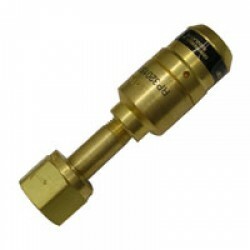 Limited five year manufacturer's warran.. 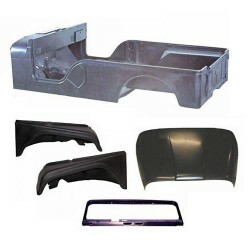 This steel replacement hood from Omix-ADA fits 72-83 Jeep CJ5, 72-81 CJ6, 76-86 CJ7, and 81-86 CJ8. 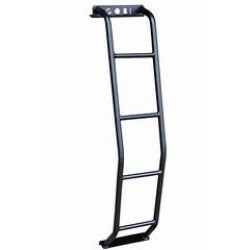 Replacement Jeep parts and accessories built to the original specifications by Omix-ADA. Stamped steel replacement. Ready to prime and paint. Limited five year manufacturer's warra.. 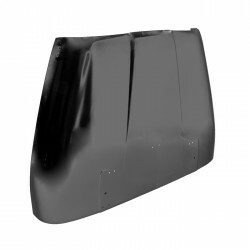 This steel replacement hood from Omix-ADA fits 52-57 Willys M38-A1s, 55-75 Jeep CJ5, and 55-71 CJ6. 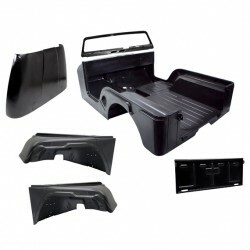 Replacement Jeep parts and accessories built to the original specifications by Omix-ADA. Stamped steel replacement. Ready to prime and paint. Limited five year manufacturer's warra.. 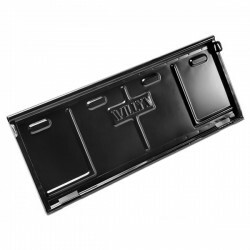 This replacement tailgate from Omix-ADA fits 46-49 Willys CJ-2As, 49-53 CJ-3As, 53-67 CJ-3Bs, and 55-68 CJ-5s and CJ-6s. 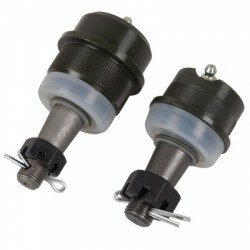 Direct OE replacement Jeep parts and accessories built to the original specifications by Omix-ADA. Stamped steel replacement. Ready to prime and paint. Limited.. 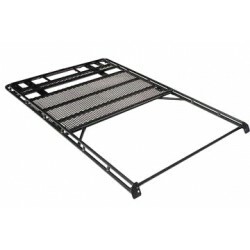 This licensed Mopar steel tailgate from Omix-ADA has the Willys script and fits 46-49 Willys CJ2A, 49-53 CJ3A, 53-64 CJ3B, and 55-68 CJ5. 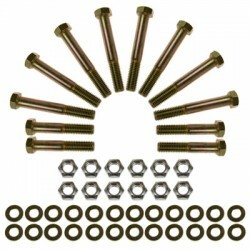 Direct OE replacement Jeep parts and accessories built to the original specifications by Omix-ADA. Stamped steel replacement. Ready to prime and pai.. 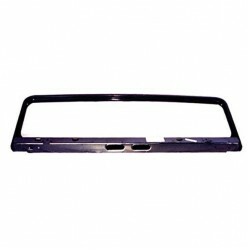 This replacement windshield frame from Omix-ADA fits 55-68 CJ5 and CJ6 with top-mounted wipers. 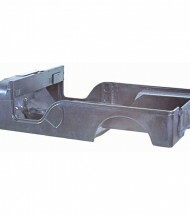 Direct OE replacement Jeep parts and accessories built to the original specifications by Omix-ADA. Limited five year manufacturer's warranty.. Reference number 973727. &.. 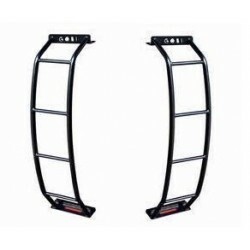 This replacement windshield frame from Omix-ADA fits 67-75 Jeep CJ5 and 67-71 CJ6 with bottom-mounted wipers. 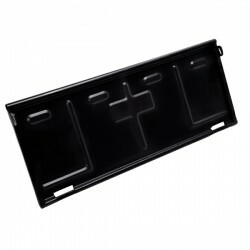 Direct OE replacement Jeep parts and accessories built to the original specifications by Omix-ADA. Limited five year manufacturer's warranty. Reference number 987996.. 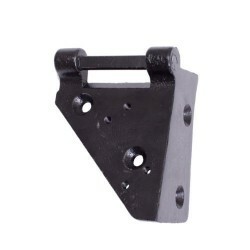 This lower replacement windshield hinge from Omix-ADA fits 52-75 Willys and Jeep models. 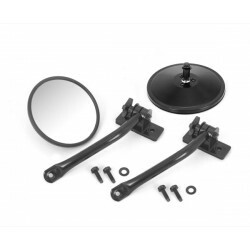 Direct OE replacement Jeep parts and accessories built to the original specifications by Omix-ADA. Limited five year manufacturer's warranty. Select Left (12027.05) or Right (120..